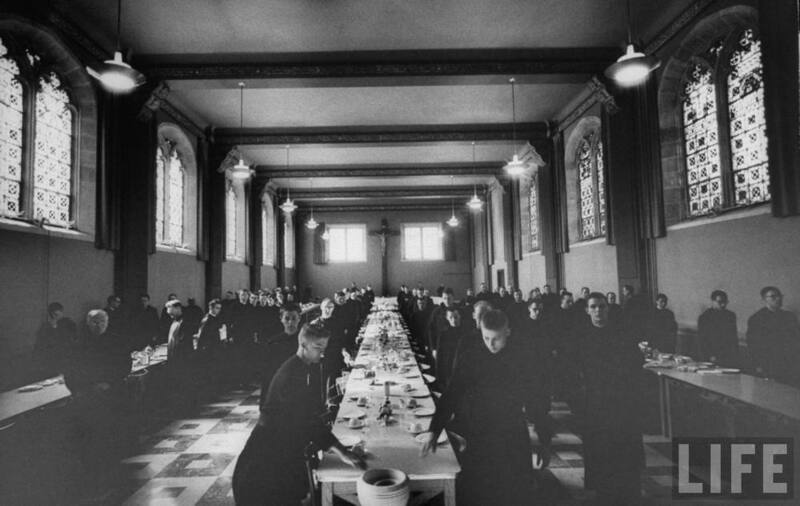 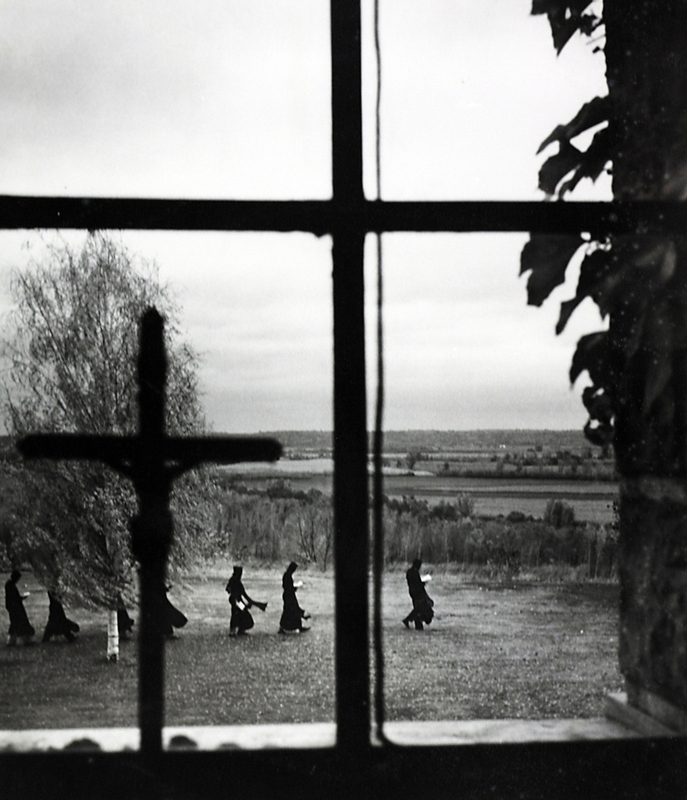 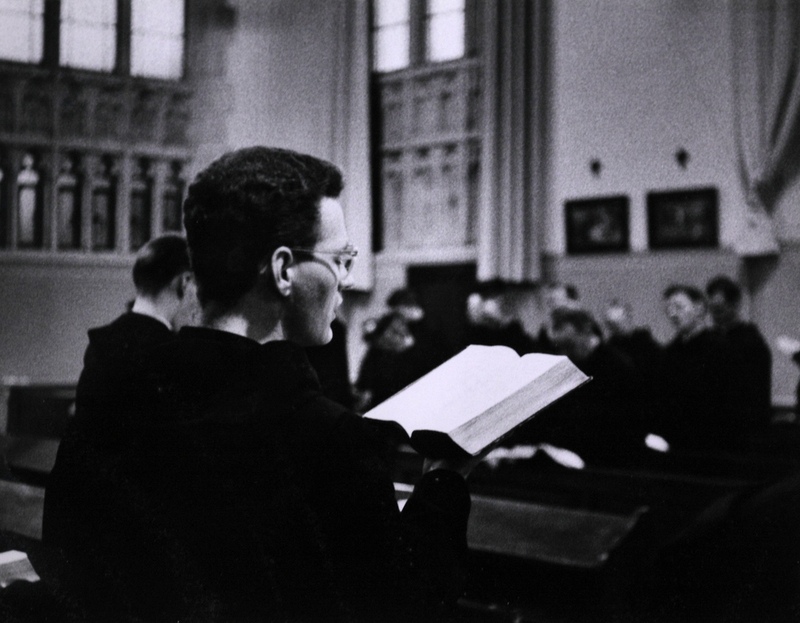 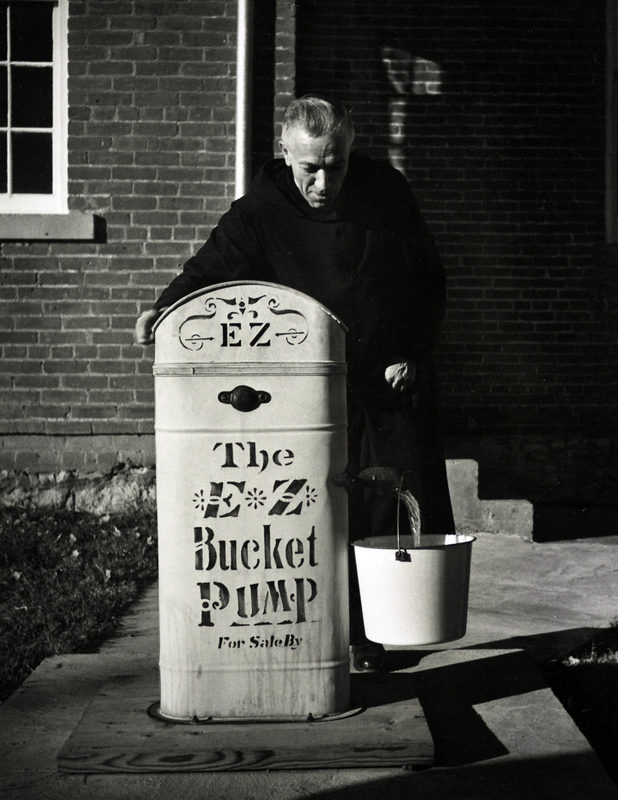 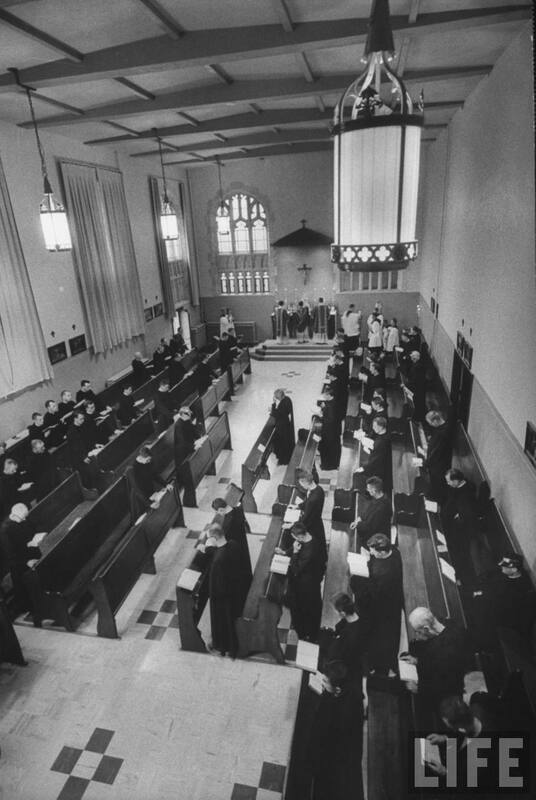 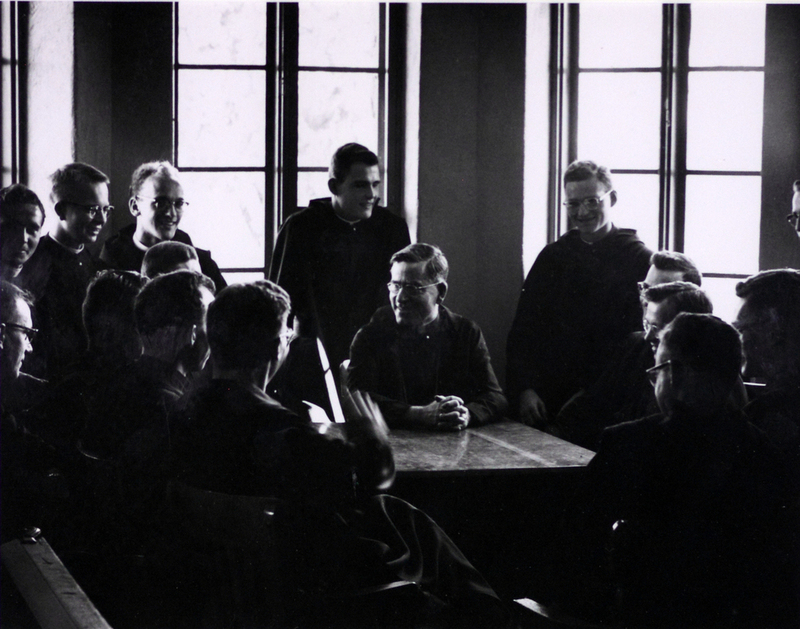 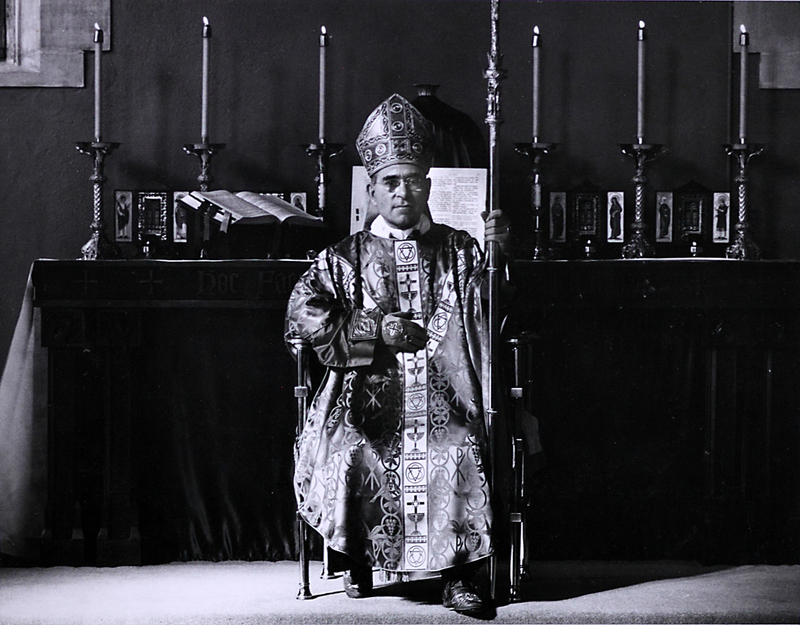 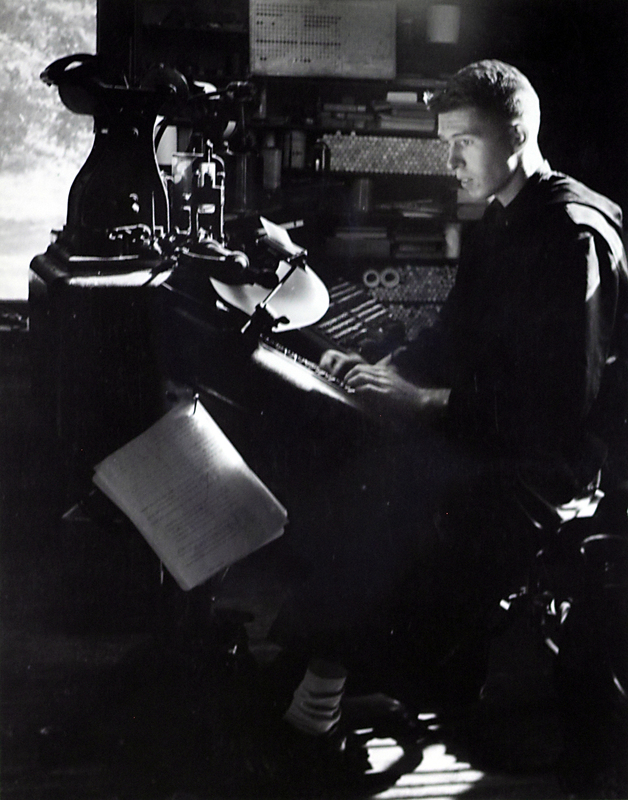 In 1955 the monks of St. Benedict's Abbey were blessed to host Life Magazine photographer Gordon Parks. 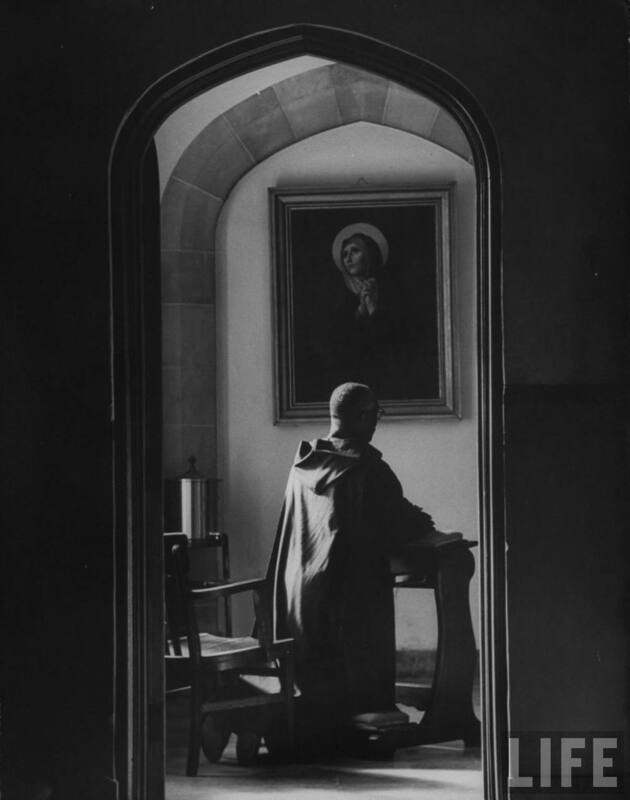 He documented a great deal of the our monastic life. 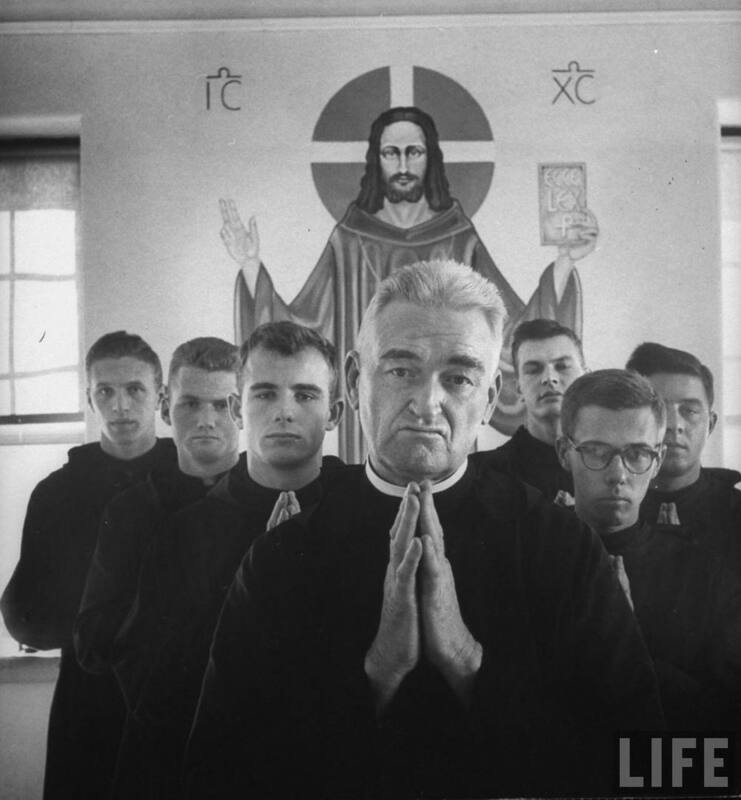 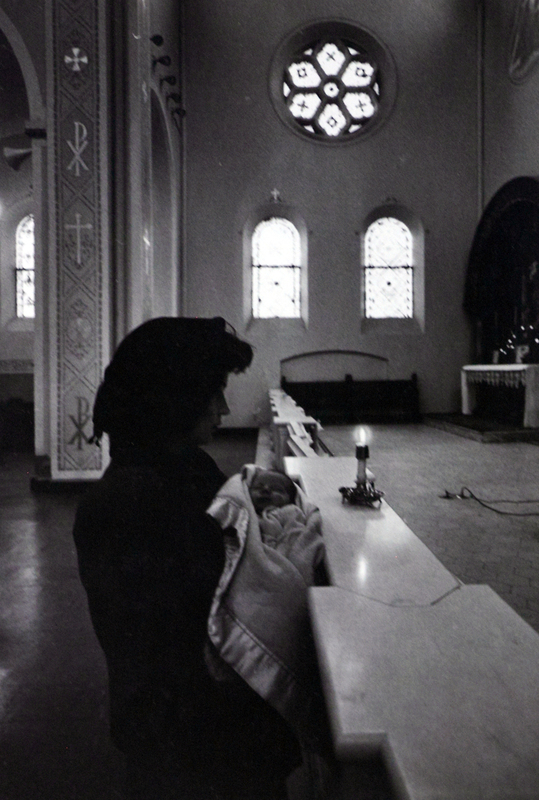 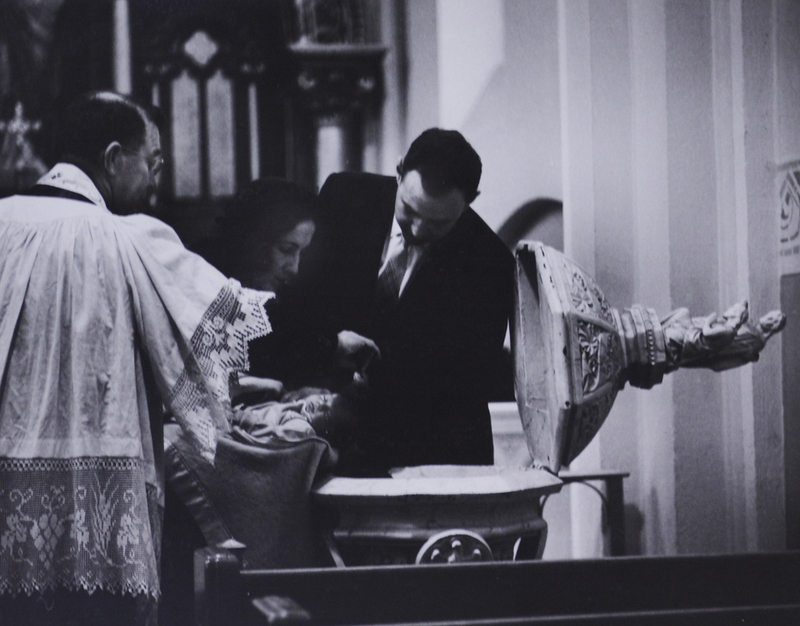 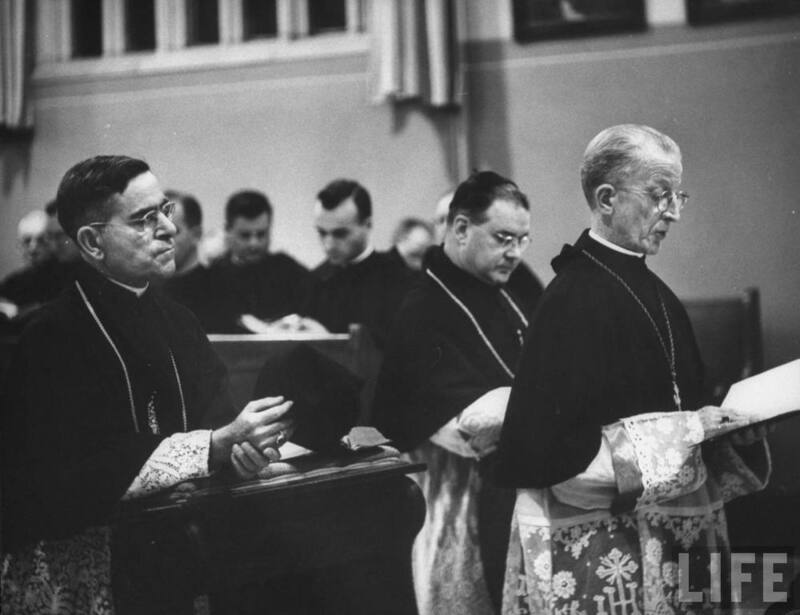 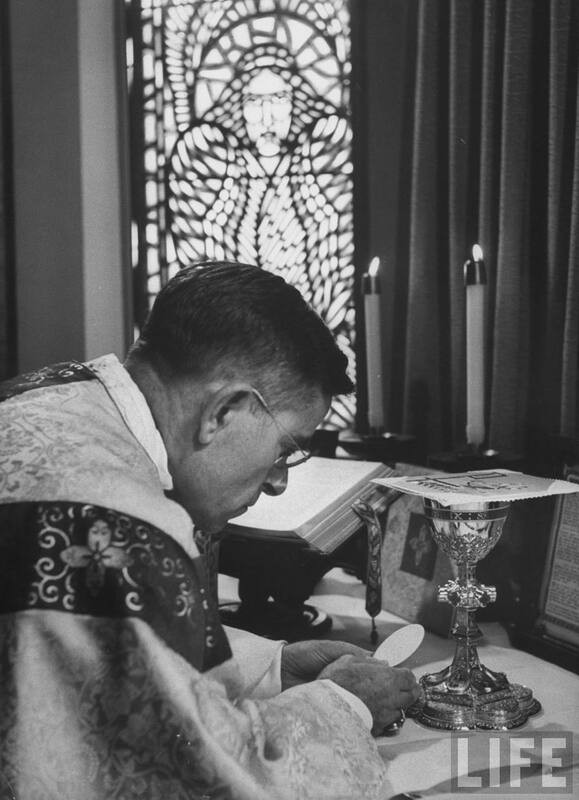 It is a blessing to look back at many of these images, see if you can spot Fr. 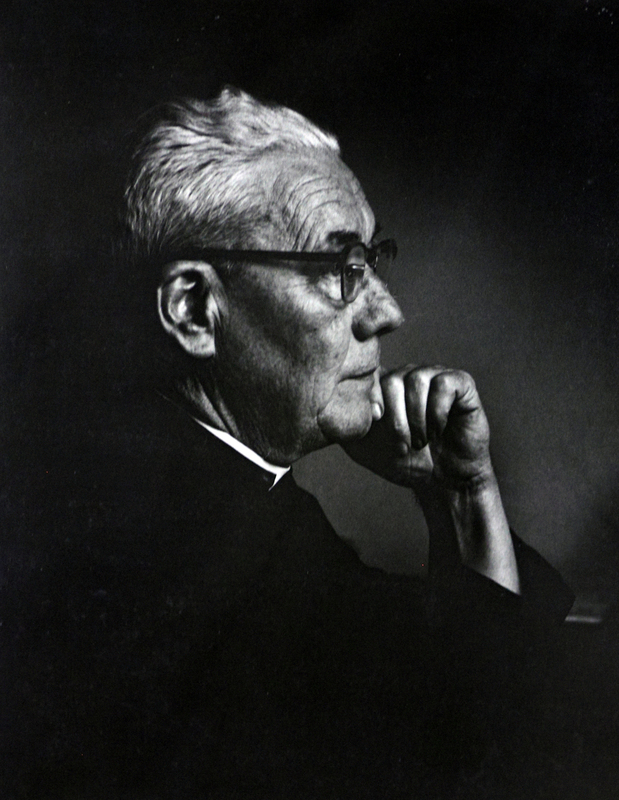 Roderic!